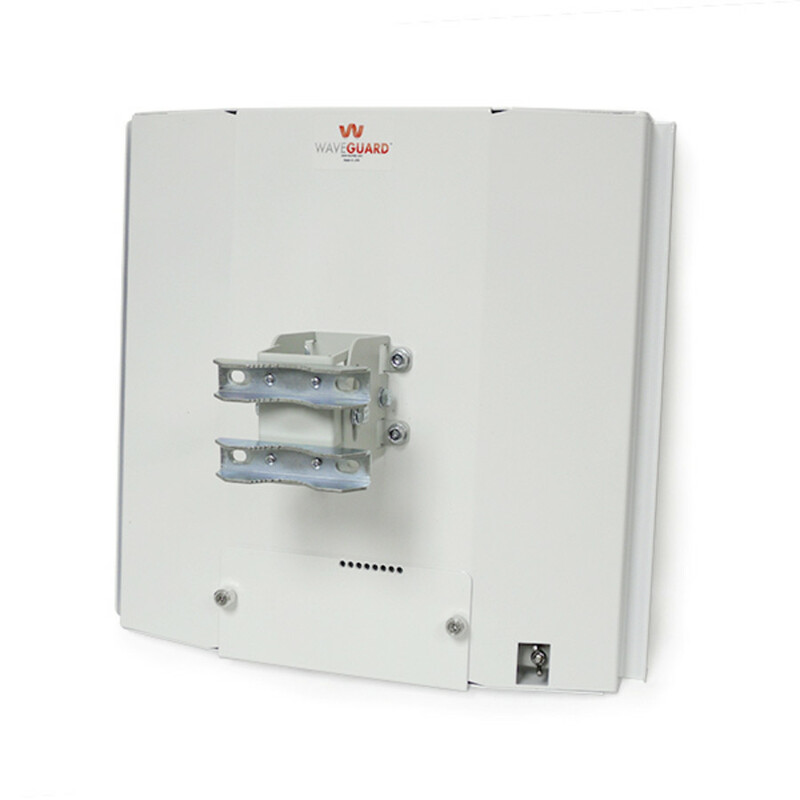 Significantly improve the performance of MikroTik’s QRT CPE radios with WaveGuard’s New QRT Shield. 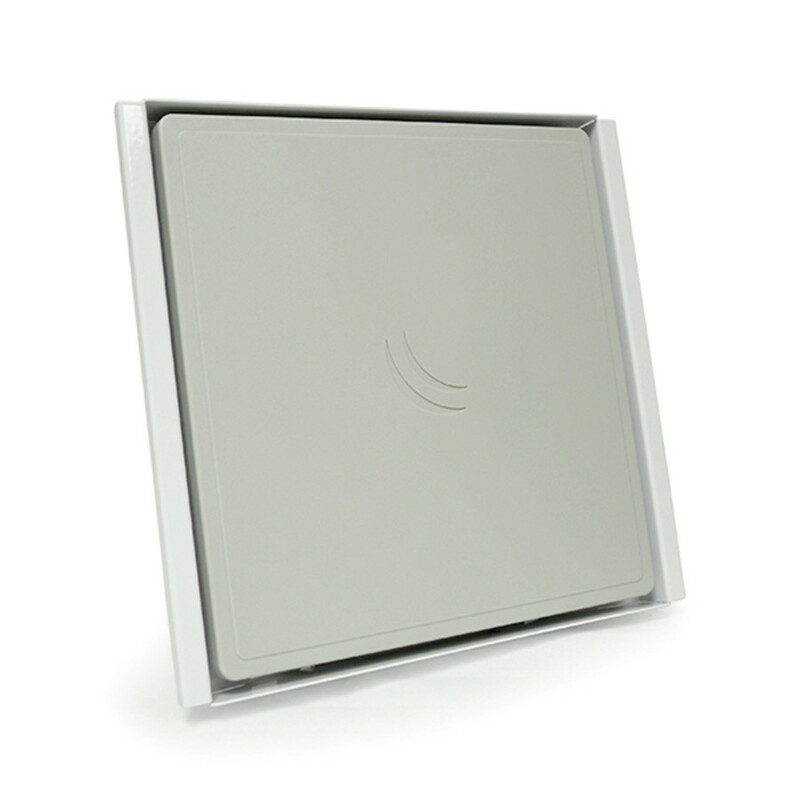 Designed specifically for the 2 GHz and 5 GHz QRTs to block unwanted radio frequency energy. WaveGuard CPE RF shields blocks unwanted RF noise from the top, bottom, sides and back of the devices while also guarding “bleed” energy produced by the radio to possible nearby devices. This shield is designed for simple and easy attachment to the QRT radios while still being able to use the existing mounting hardware. 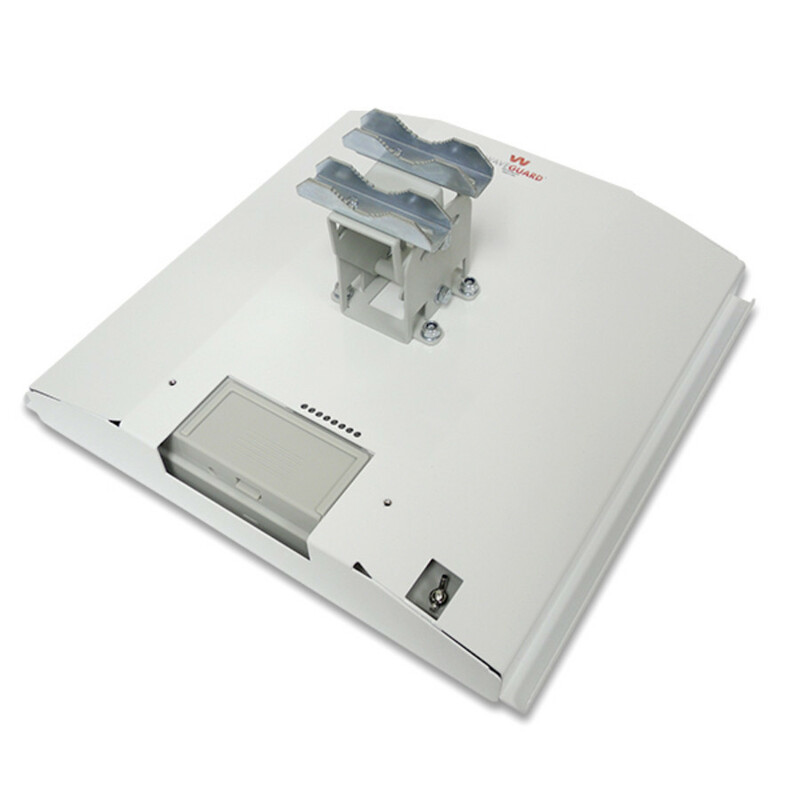 A detachable plate on the back of the shield allows for easy access to the ethernet port along with an opening for the grounding point.